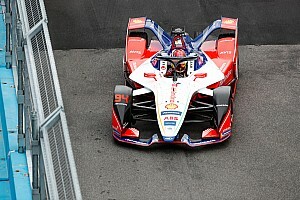 Jerome d’Ambrosio expects Mahindra to return to podium contention in Saturday’s Sanya E-Prix after a disastrous result at the previous ABB FIA Formula E race in Hong Kong. 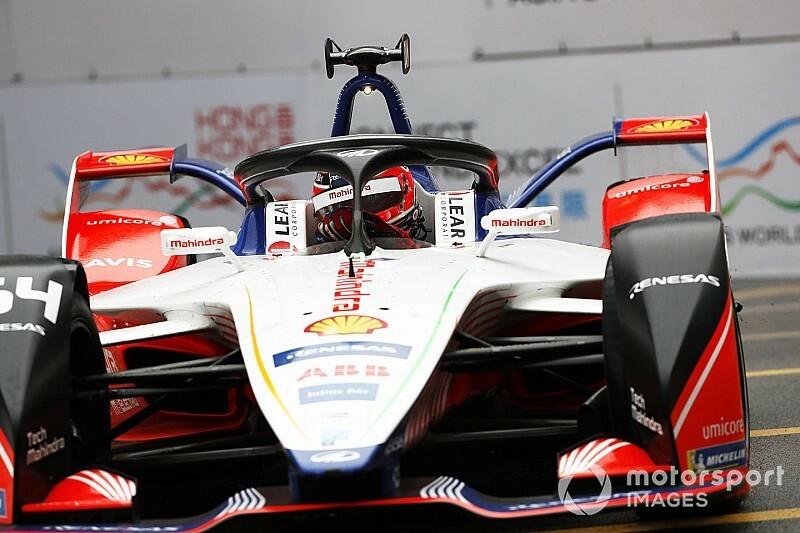 Mahindra endured a double DNF in Hong Kong a fortnight ago, with both d’Ambrosio and Pascal Wehrlein retiring on the second lap after unfortunately colliding with the stranded Dragon car of Felipe Nasr. 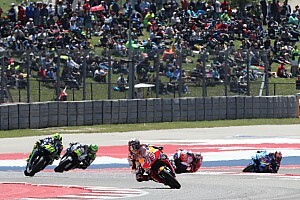 That incident culminated a difficult weekend for the Indian manufacturer, which was surprisingly off the pace in wet conditions and propped up the back of the pack in qualifying. D’Ambrosio, who took Mahindra’s only win of season 6 in Marrakesh, says the team understands the issues that plagued its Hong Kong performance and is confident of a fightback in China, provided the conditions remain dry. 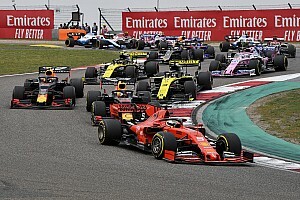 “Hong Kong was not our race and it didn’t go to plan; we lacked pace in qualifying and then got really unlucky on lap two of the race,” d’Ambrosio, who sits second in the drivers’ championship said. “We know why we weren’t performing as we expected at Hong Kong in the wet, so now we focus on Sanya. “Everyone will have at least one bad race weekend; we need to make sure we learn from our experience and have strong races from now on. Sanya, an island city located in South East China, is one of the three new destinations on the 2018/19 FE calendar, along with Riyadh (Saudi Arabia) and Bern (Switzerland). D’Ambrosio admits that there are challenges associated with visiting new tracks, but heavy simulator runnings allow him and the rest to get a clear idea of what to expect this weekend. “Going to a new circuit is always a challenge, but it’s something you get used to racing in Formula E,” he explained. 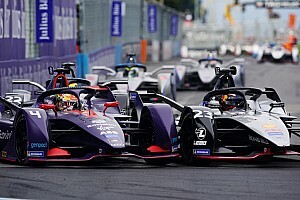 “Obviously, over the last five years we’ve been to new cities regularly and we’ve raced on a lot of new street circuits, but we never go to a new track unprepared. 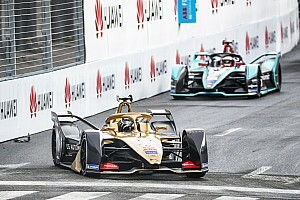 He added: “I think it’s very important for Formula E to return to China; it’s a huge market for electric vehicles and personally, I’m very happy. 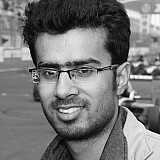 Mahindra slipped from first to third in the teams' standing following Hong Kong, losing out the top spot to Envision Virgin and second place to Audi.